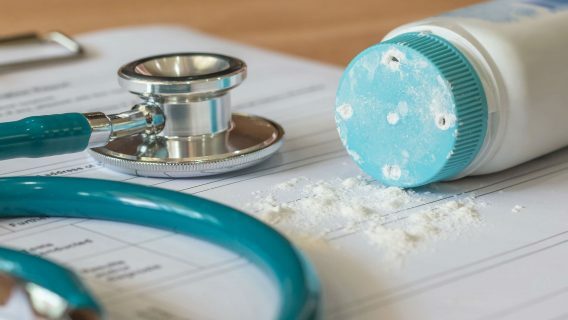 Johnson & Johnson took several multimillion-dollar jury verdict hits over defective drugs and devices in 2016, Bloomberg reported. The Big Pharma giant faced jury losses for three main products: DePuy hip implants, talcum powder and Risperdal. Plaintiffs in these cases claimed J&J manufactured defective products and failed to warn patients and doctors about health risks. 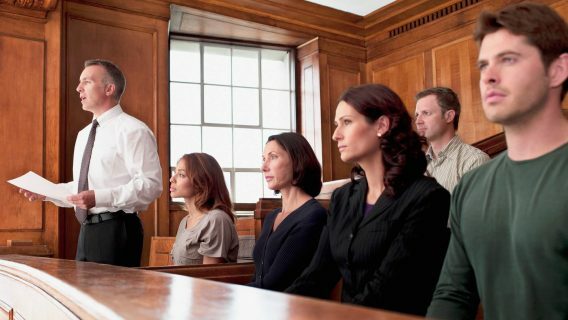 These six jury verdicts were the largest of 2016, and the seventh — $124 million — was against Audi for a back-seat failure. 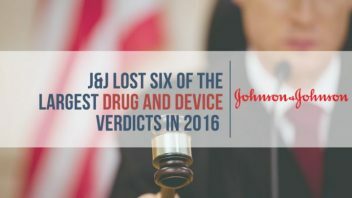 In total, J&J faces more than 100,000 lawsuits in federal and state courts for a number of defective products, according to the company’s annual report. In addition to 9,400 for Pinnacle hip implants, 3,100 for talcum powder and 18,500 for the antipsychotic Risperdal, J&J still has large groups of cases pending for its blockbuster blood thinner Xarelto (rivaroxaban) and pelvic mesh implants — 16,900 and 54,800, respectively. Plaintiffs in Xarelto lawsuits claim the drug can cause serious bleeding complications, some fatal. Women who filed pelvic mesh claims say J&J’s mesh products caused organ perforation, nerve damage and other complications that required multiple surgeries to repair. 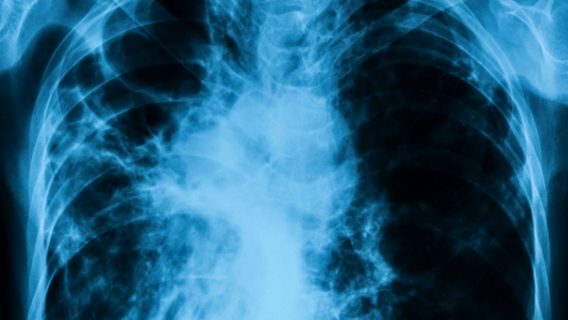 J&J is also facing budding litigation involving the Type 2 diabetes drug Invokana (canagliflozin) and Ethicon Physiomesh Flexible Composite hernia mesh. Attorneys say these cases could soon number in the thousands. Judge Joseph R. Goodwin — who is overseeing about 32,000 pelvic mesh cases against J&J in West Virginia federal court — previously urged the company to settle. So far, the company has not shown intention to do so. It seems to have a similar approach for its other product liability suits. “J&J’s tactics are tried and true for a company facing mass litigation: the longer and harder it fights, the better the chance of whittling down the claims or discouraging other plaintiffs,” Bloomberg wrote. But, it has settled some claims in the past. For example, before it faced thousands of DePuy Pinnacle hip implant cases, it settled thousands of DePuy ASR hip implant cases for an estimated $4 billion. 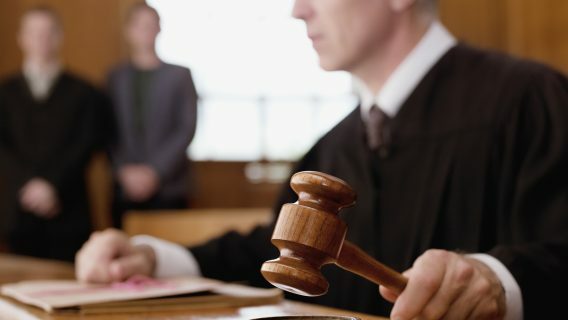 The first Xarelto bellwether trial is set to begin April 29 in the Eastern District of Louisiana before Judge Eldon E. Fallon.